The EXPLORERS consortium have successfully obtained position fixes using a combined group of Galileo IOC and FOC satellites. 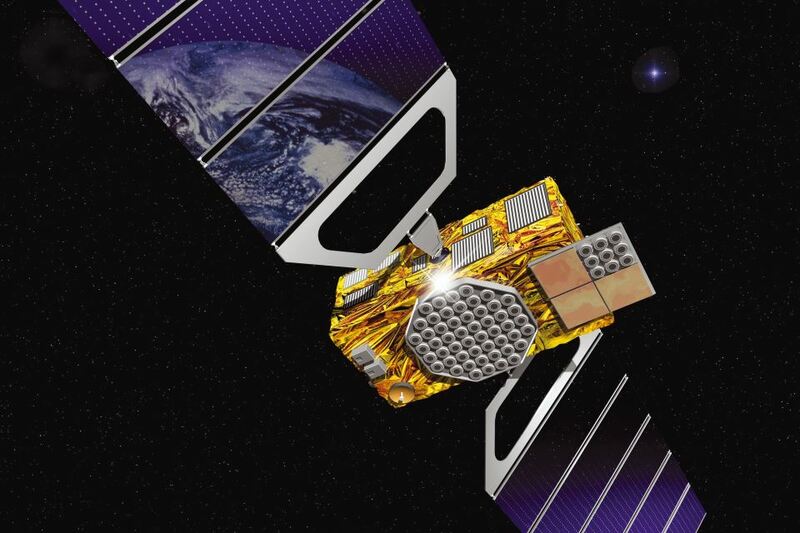 The fixes occurred on 3 July 2015 using both Galileo Open Service and Public Regulated Service (PRS) signals. The fixes were obtained using the "EXPLORERS" cloud-based receiver architecture consisting of an unclassified user field terminal and a secure remote access server hosting the PRS functions. This achievement, using live-sky Galileo signals, heralds a new chapter in the exploitation of Galileo PRS within governmental authorised applications. EXPLORERS is a project funded by the UK Space Agency and Innovate UK within the context of the national PRS pilot programme. The industrial consortium consists of Airbus Defence and Space, QinetiQ Ltd and Nottingham Scientific Limited (NSL). I am delighted that the last three years of technological development have delivered yet another major milestone demonstrating the best of UK innovation. This shows that the UK Space Agency is helping open up new opportunities for the wider market by proving the versatility of early PRS technologies.